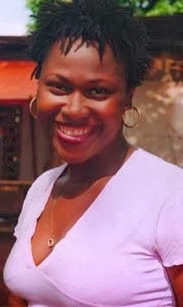 www.XtraGist.com: "Uche Jombo Cries out - I've never done plastic surgery before"
"Uche Jombo Cries out - I've never done plastic surgery before"
Its been a flying rumour all these while that the Nollywood actress Uche jombo fix her nose, She was live with punch recently so she decided to clear the air. In an Exclusive interview with PUNCH, Uche explained that she has never gone for any plastic surgery on my nose before. It sounds so ridiculous because cannot imagine myself having the desire to fix my nose of all the things I could do to my body. It sounds so stupid, she added. Thanks for sharing your views on plastic surgery. Its looks greats. If you are looking for more information then go visit Plastic Surgeon Conroe.